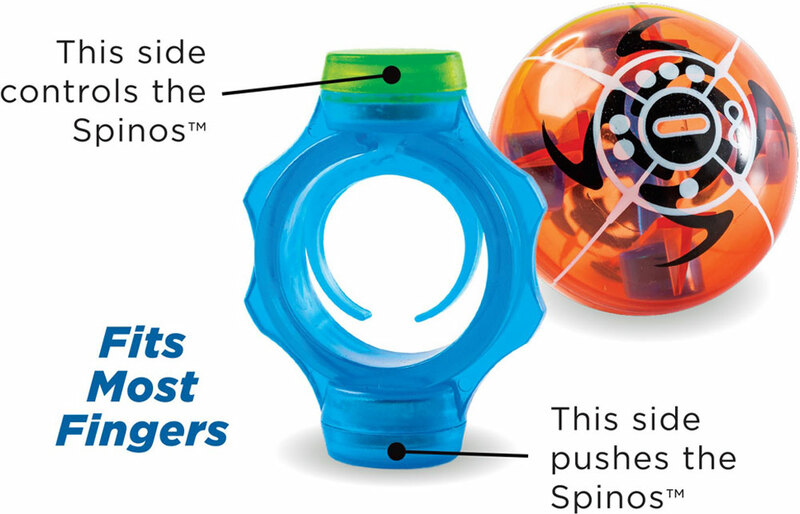 These "power balls" create a magnetic force field as they spin, so you gotta be sharp to knock your opponent out of the arena! 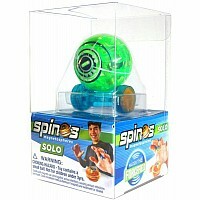 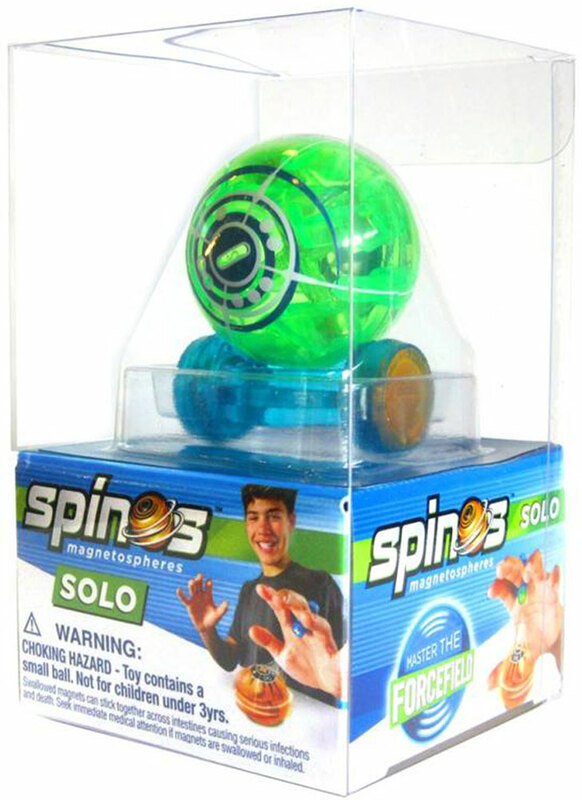 Players wear power rings to remotely control their Spinos with magnets. 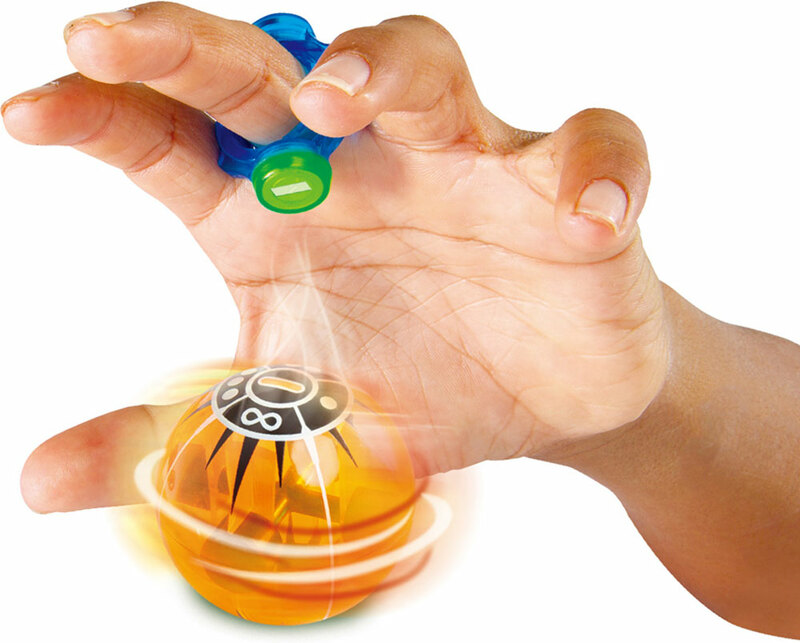 After the game, tons of tricks keep the energy going.